Happy Woman Clinic Dublin offer a wide range of fillers (Hyaluronic acid), which are a non invasive anti-aging treatment for areas which have lost their youthful appearance through aging. The fillers we use at Happy Woman Clinic are: Juvederm, Restylane and Teosyal. 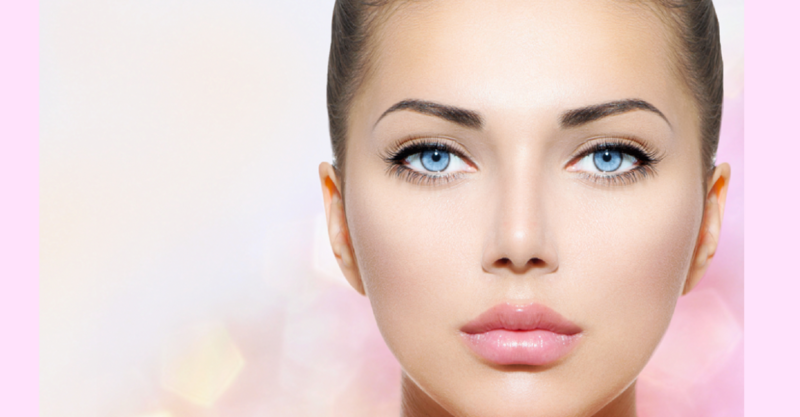 Juvederm and Teosyal, like Restylane, is a dermal filler made of a natural compound called hyaluronic acid (HA). It is a versatile and safe filler, and because the percentage of allergic reactions is so low it does not require a skin test. Juvederm is a collection of injectable fillers used for a variety of reasons from lifting the cheeks, smoothing marionette lines around the mouth, to plumping the lips. It may also be used to fill pitted acne scars or reduce the appearance of ageing hands. Lip fillers can last from 6 – 12 months, however, Happy Women Clinic do offer a premium filler that can last up to 18 months – please inquire about this extra service. Fillers can last anywhere from 6-18 months, and often longer. cheekbones. 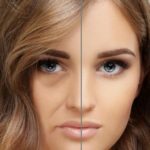 Wrinkle fillers can also be used as “volumizers” or “plumpers” – plumping and lifting cheeks, jawlines, and temples; filling out and plumping lips and sagging hands. To see our before and after gallery click HERE.